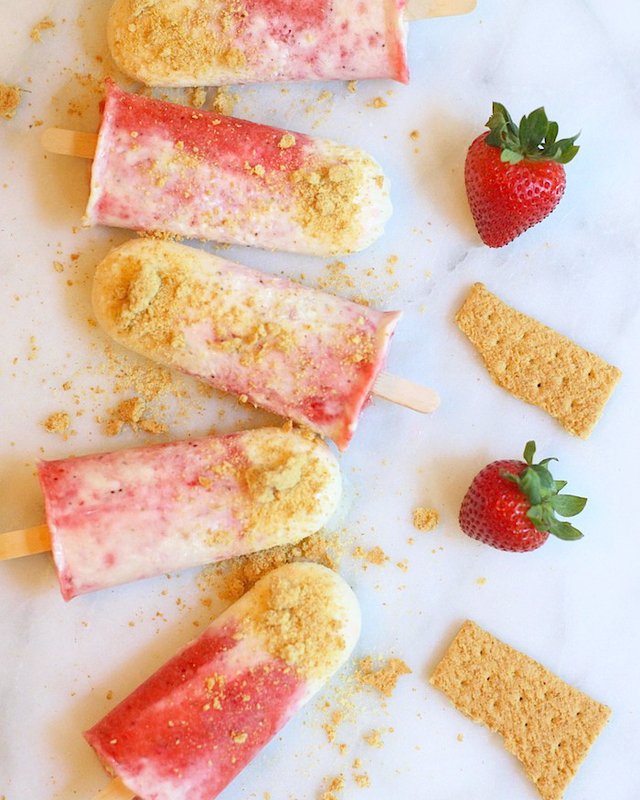 The only thing better than a strawberry cheesecake is when it’s put on a stick! How delicious do these popsicles sound for a hot summer day out in the backyard with friends? Lucky for you, they’re SO easy to make! Check out the full recipe for this treat over on Jenna’s blog, Just A Touch Too Much!